Locals in North Dublin have expressed shock at the news that a mum was attacked while out with her child. The mother is said to have been attacked and almost dragged into the bushes of a quiet park in Blanchardstown, Dublin. It is believed that the woman was walking through the park with her child in their pram when a man in a grey hoodie appeared and assaulted her. Reports have said that the man attempted to drag the mother into the bushes but when he couldn't keep hold of her, fled the scene. Residents in the area have expressed shock and anger at the recent attack and can't believe that it happened in their neighbourhood. "Why can't we be safe in our own areas? Why are women constantly needing to be extra careful & always need to be wary and scared on their own." 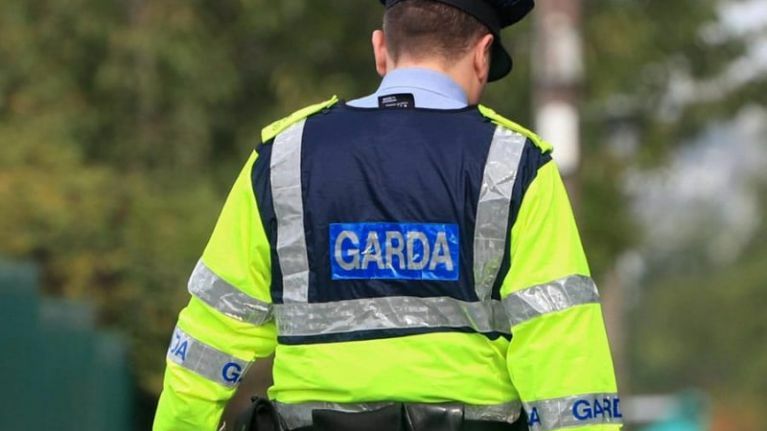 The Gardai has also said that they are 'investigating an alleged assault which occurred at approximately 1 pm on April 10 at Waterville Park, Blanchardstown'. 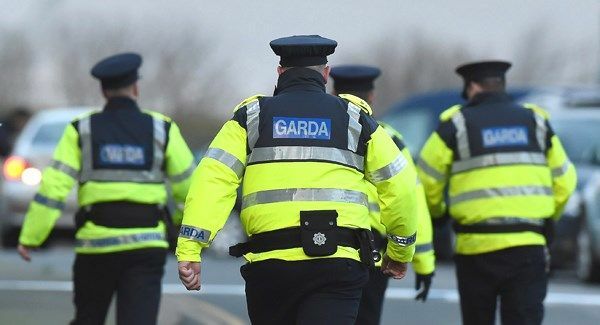 The investigation is still currently ongoing and gardai are appealing for any witnesses who may have seen anything suspicious around the time of the alleged attack to come forward.